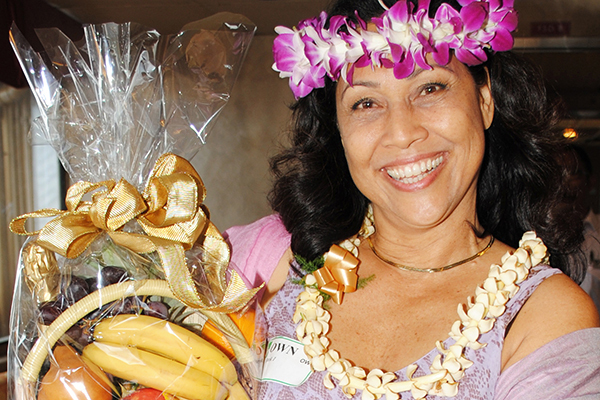 Star of Honolulu® is the perfect setting for a unique and special Valentine’s Day dinner that’ll WOW your loved one! 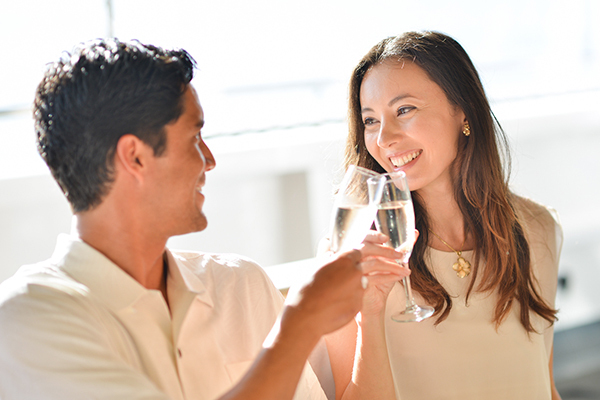 Choose from four different experiences including our Five Star, Romance, Three Star and Star Valentines Cruises. 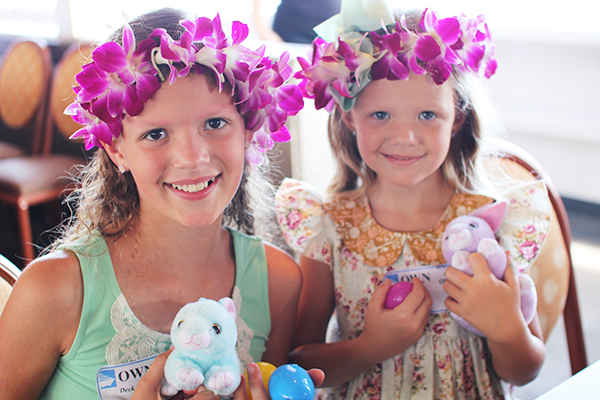 Perfect for the whole family, experience a beautiful day on the water with the STAR’s Easter Champagne Brunch cruise on April 21, 2019. Celebrate Easter with a “champagne” toast and our bountiful “Taste of Hawaii” buffet featuring a roast beef carving station, teriyaki chicken, citrus miso glazed white fish and much more! Mother’s Day has never been more special! Pamper your mother, wife, and grandmother with our exclusive Mother’s Day Champagne Brunch Cruise! This relaxing family-friendly voyage takes place on May 12, 2019. Celebrate with a “champagne” toast and local favorites from the roast beef carving station, teriyaki chicken, citrus miso glazed white fish and much more! Forget the BBQ. This year, treat Dad to a fun evening aboard the STAR’s® Father’s Day Sunset Dinner Buffet & Show Cruise. Sit back and relax with a Mai Tai in hand watching a golden sunset and the “Polynesian Journey” show. 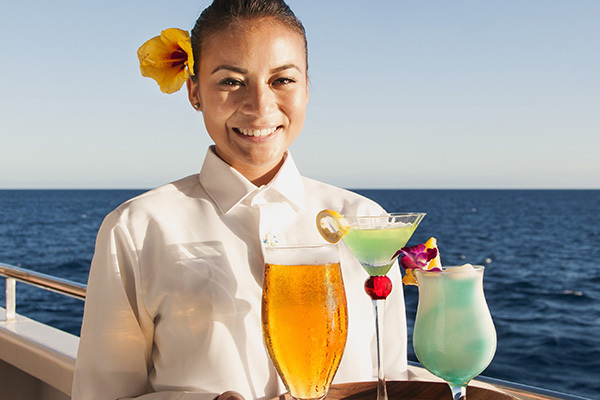 For a casual and fun Hawaiian-style Fourth of July, join us on the 149-passenger Dolphin Star® catamaran (operated by Star of Honolulu Cruises & Events®)! 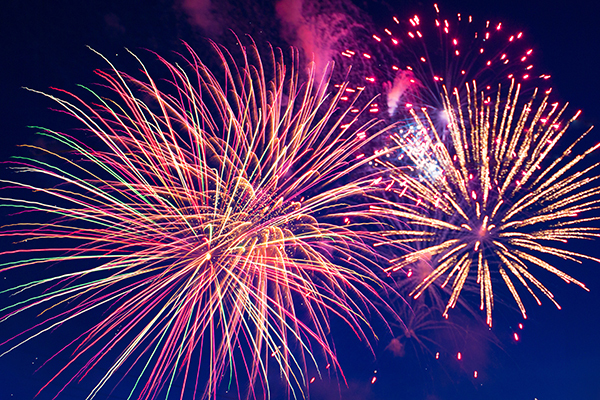 Enjoy two open-air decks with 360 degree views of the Honolulu city lights and fireworks show, live Hawaiian music, a “champagne” toast and dry snacks. 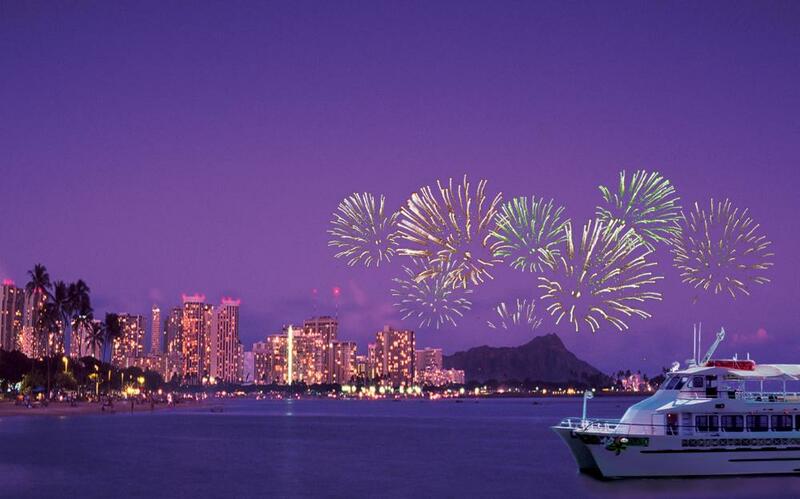 Ring in the New Year in style aboard the Star of Honolulu®! Choose from one of our three New Year’s Eve cruise packages, all of which include a delectable dinner, show-stopping live entertainment, a celebratory “champagne” toast and special New Year’s Eve party favors. 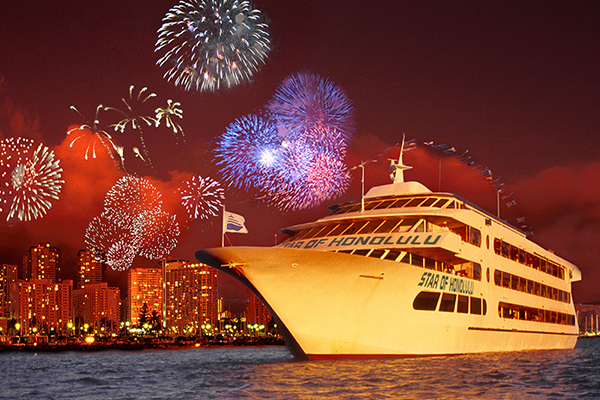 For a casual and fun Hawaiian-style New Year’s Eve, join us on the 149-passenger Dolphin Star® catamaran (operated by Star of Honolulu Cruises & Events®)!